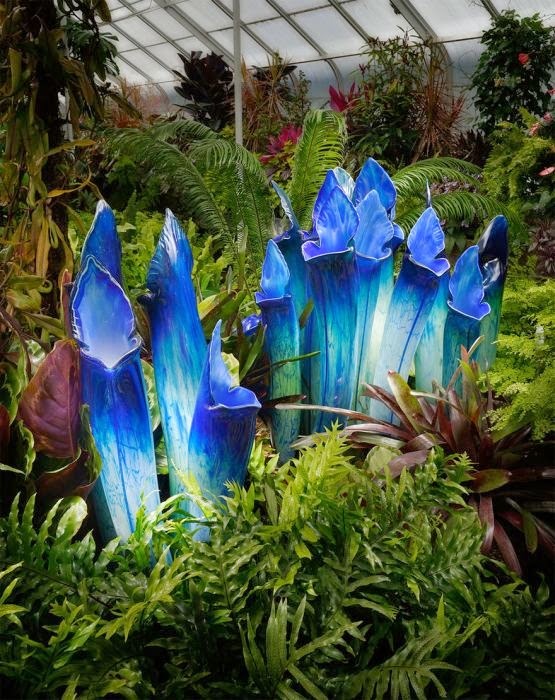 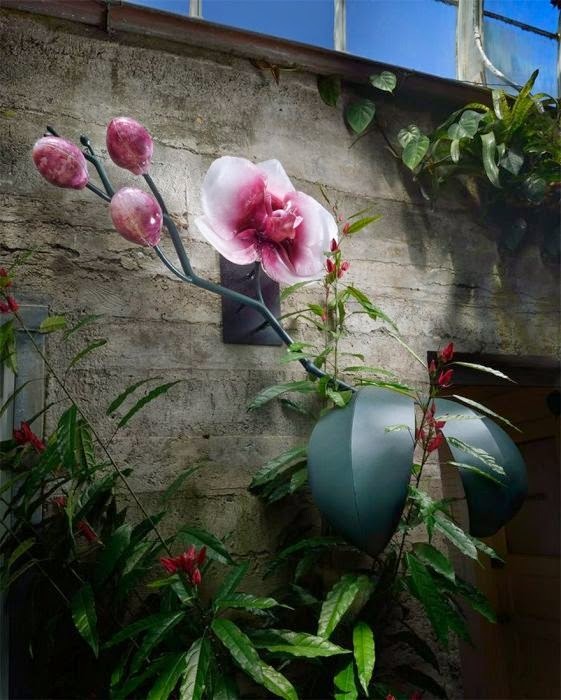 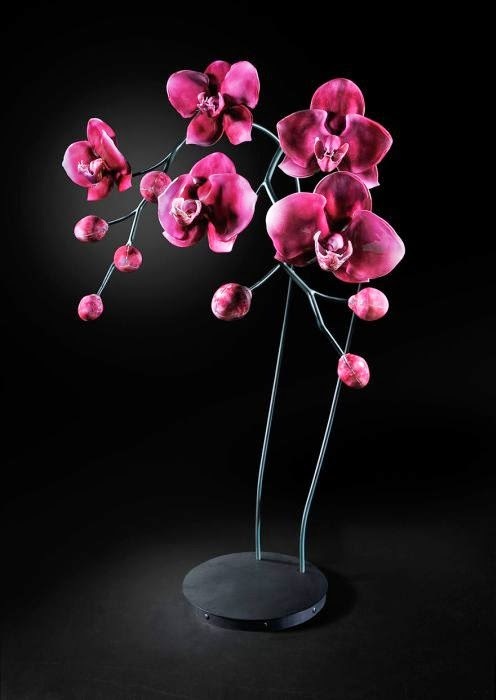 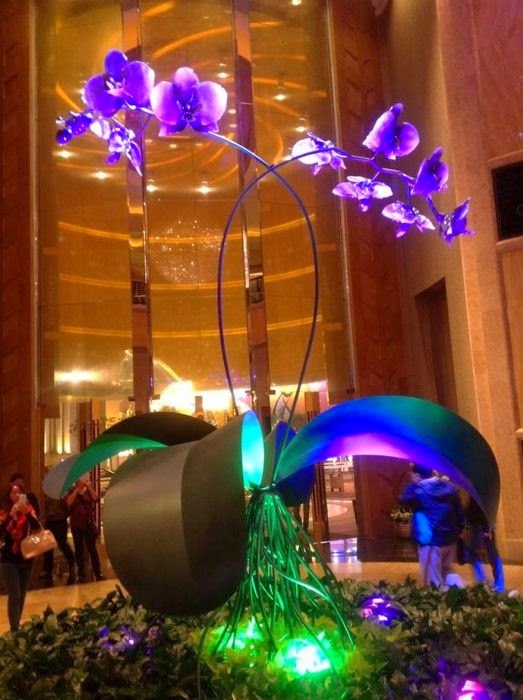 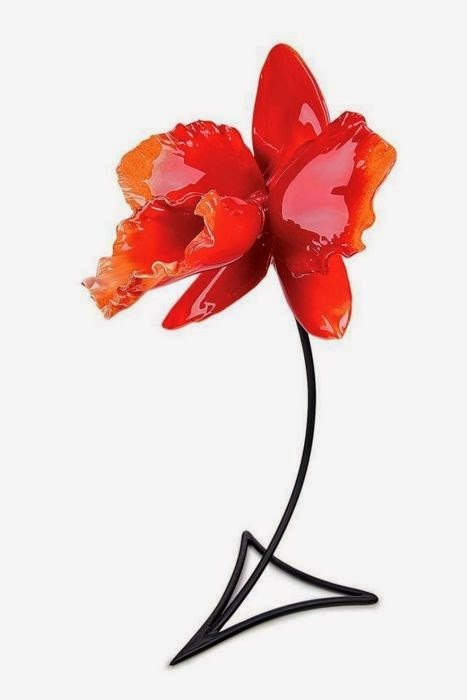 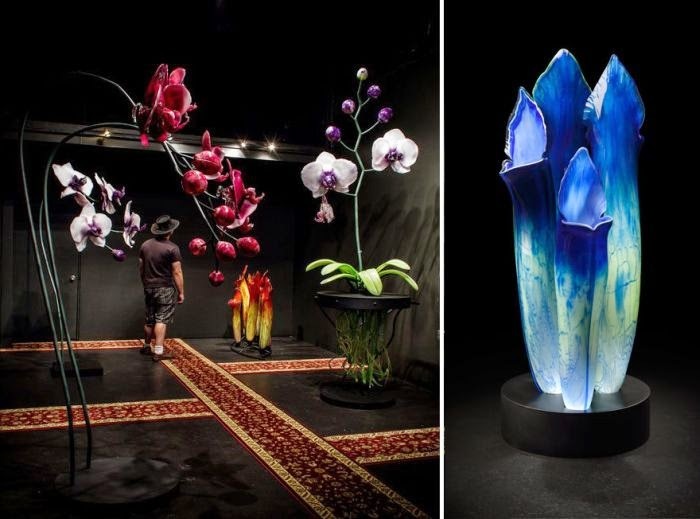 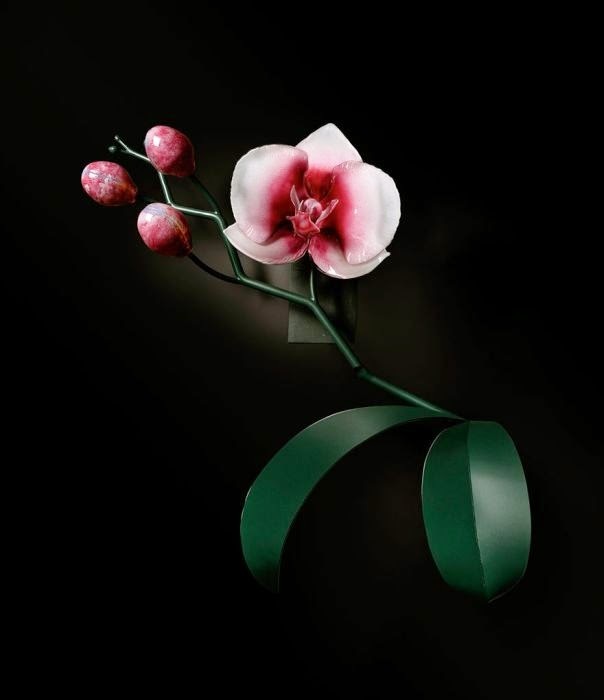 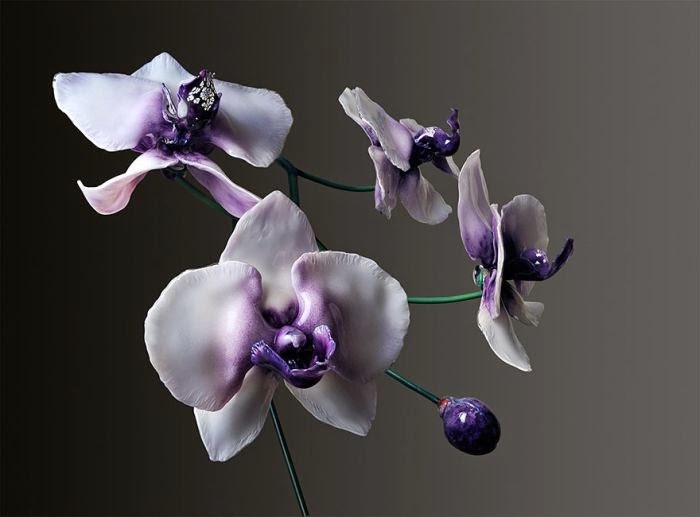 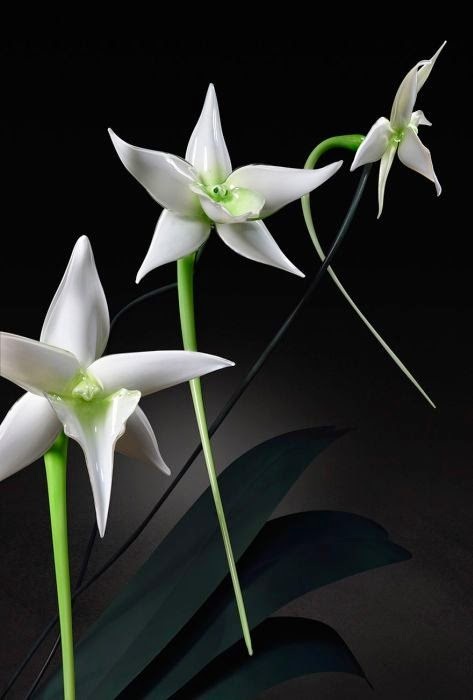 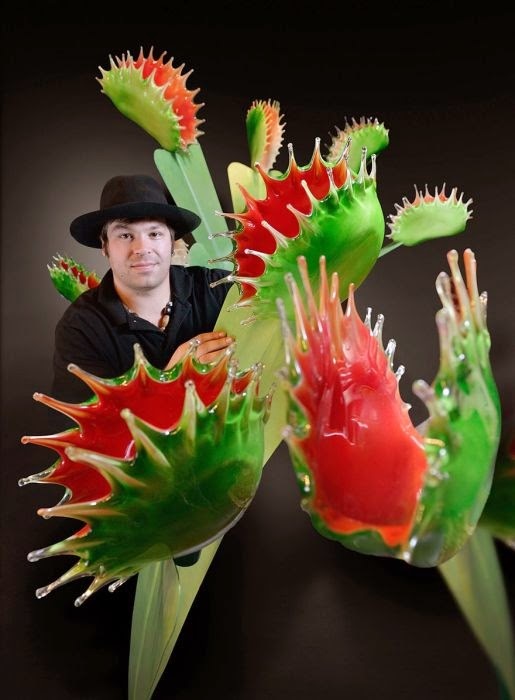 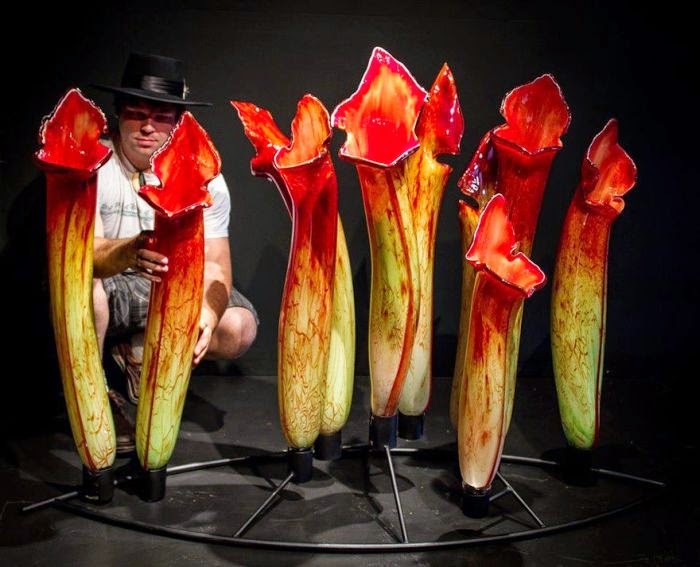 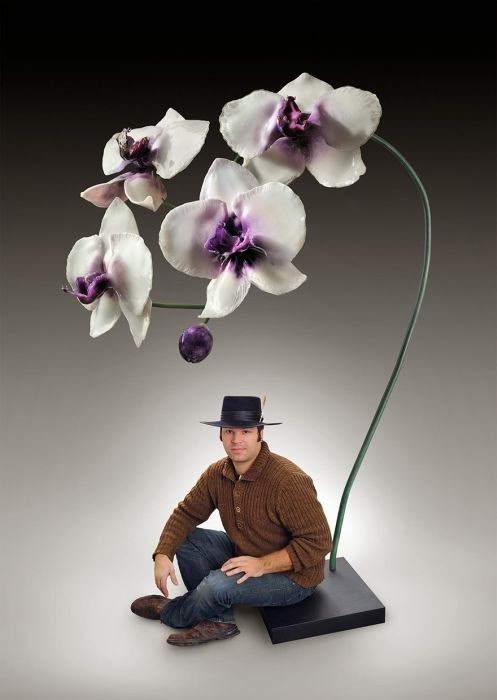 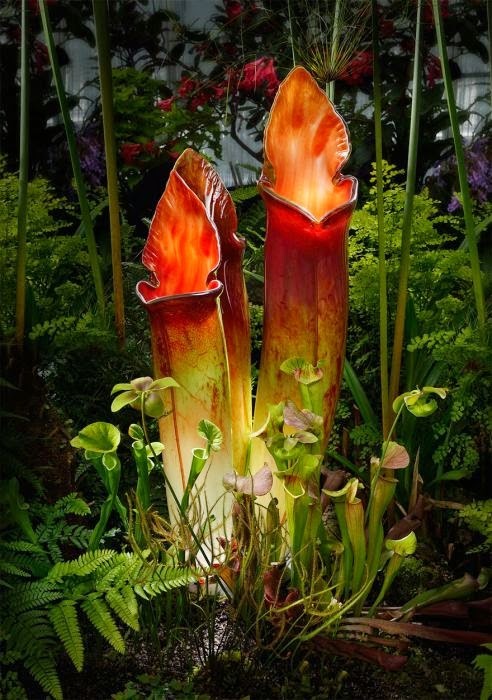 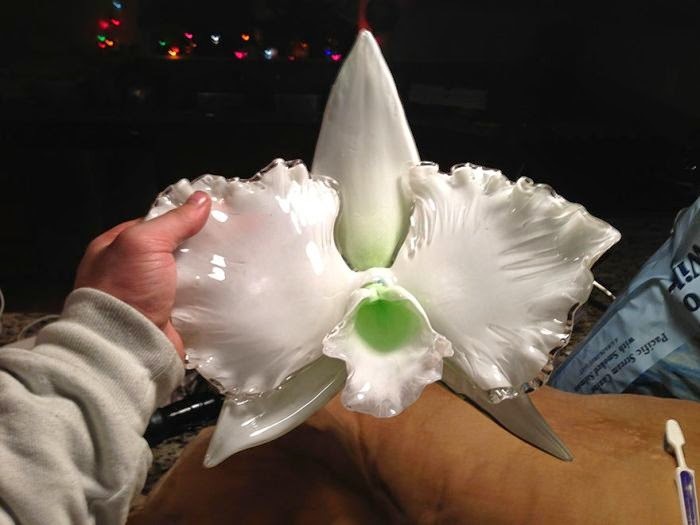 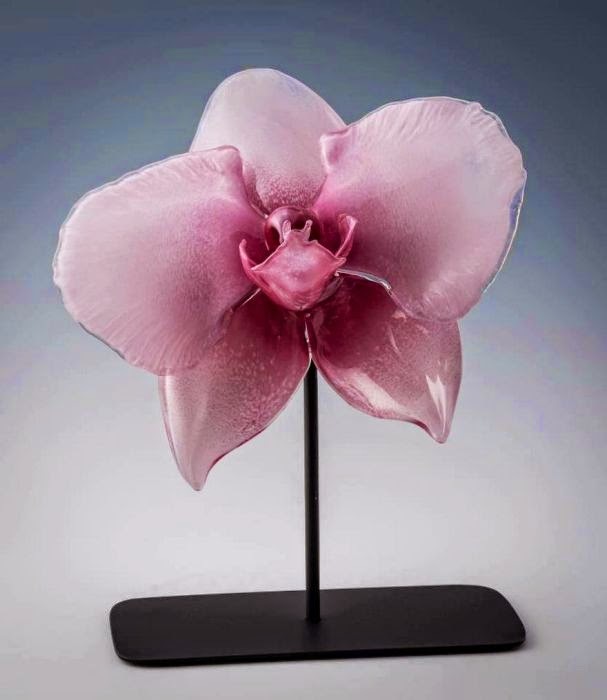 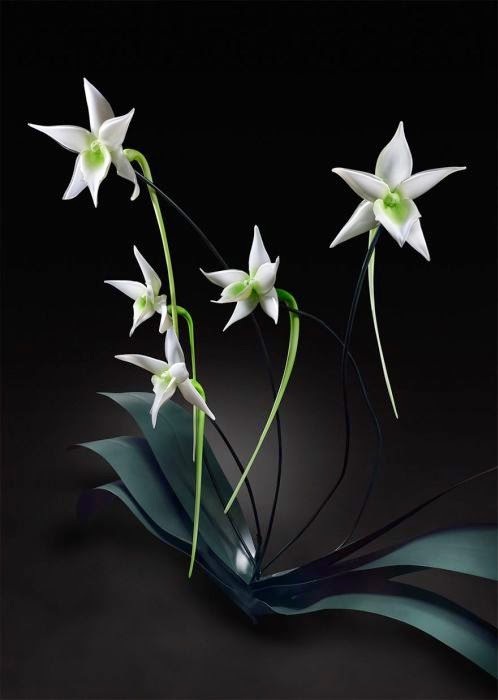 Jason Gamrath creates these amazing looking glass flowers. 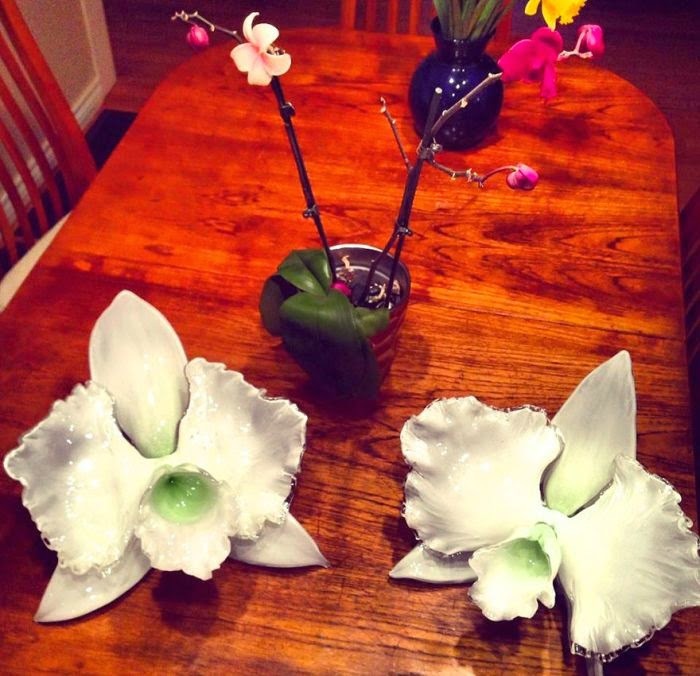 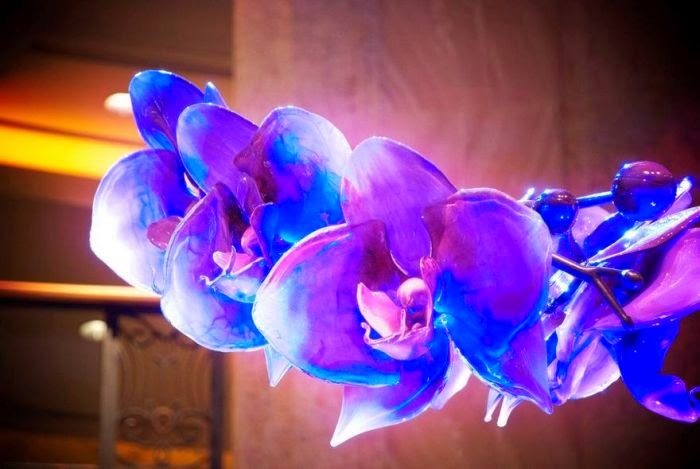 Who would have ever thought that glass flowers could look so good? 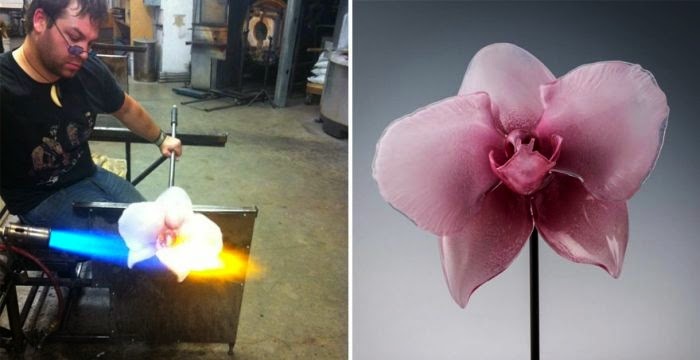 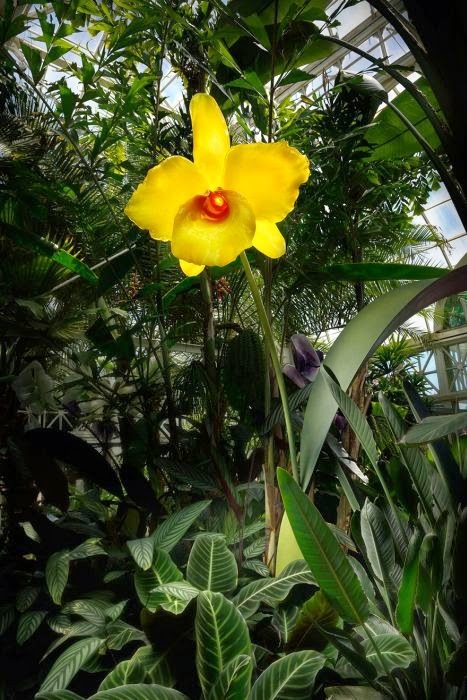 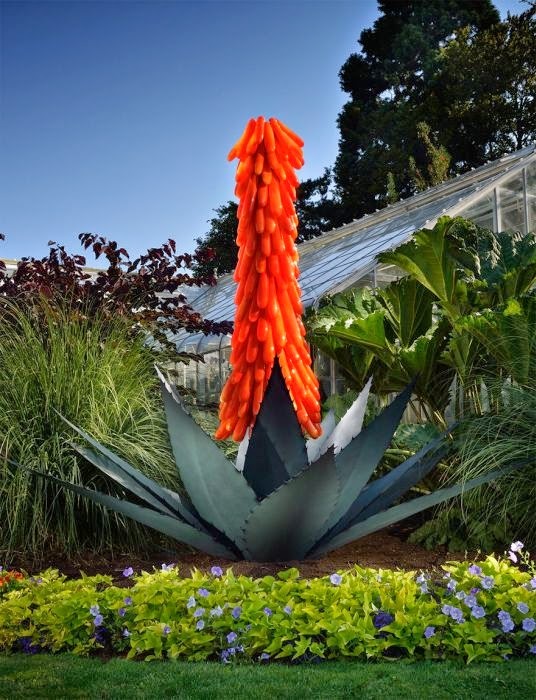 1 response to "There Are No Flowers Like Glass Flowers (21 pics)"